For the young & young at heart. Lancer has become a Kiwi tradition. If you haven’t owned one, you’ll know someone who has. 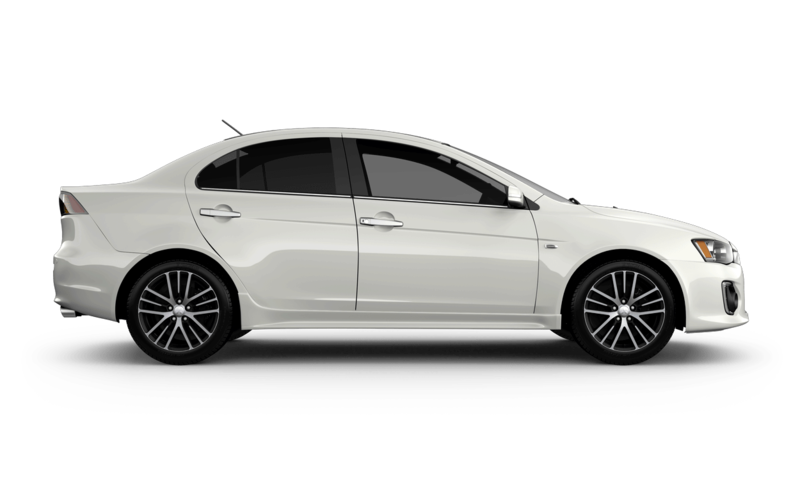 Everything New Zealanders love about Lancer is in the latest models, but it’s better. Much better. 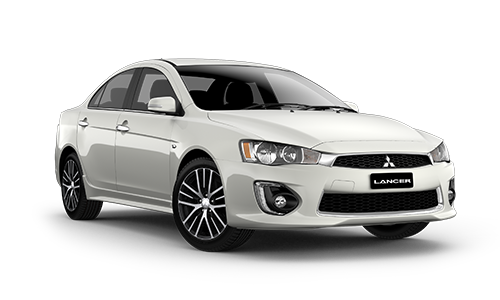 Whether you enjoy driving or you value the safety that comes with precise handling, Lancer is a car best appreciated on the road. Engine, transmission, traction systems and driver work as one for a ride that’s sure-footed and exciting. 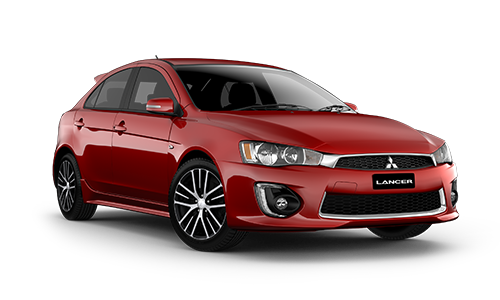 Keeping you and your family safe is another area where Lancer really performs. You’re surrounded by 7 airbags and kept in line by the integrated traction systems. It’s a very safe way to travel, easily earning a 5 star safety rating. Safety is at the centre of Lancer’s design. The rigid body dissipates energy away from the occupants and contains 7 airbags, including driver’s knee and side curtain airbags. To keep you safely in your seat, the pretensioning front seat belts use force limiters for another level of protection. Beneath the bonnet is the legendary 2.0L MIVEC engine. Variable valve technology uses fuel efficiently, while aluminium construction reduces weight. The result is 109kW of responsive power you’ll certainly feel. The INVECS III transmission adapts to your driving style and lets you select the ratios you want with the 6-speed Sports Mode setting. Continuously Variable Transmission (CVT) technology ensures you’ll always have smooth acceleration and the right balance of power and efficiency. From behind the wheel you’re in complete control of the audio system and reversing camera on the large touchscreen beside you. Buttons for the cruise control and handsfree Bluetooth™ are on the steering wheel, which tilts for the perfect position. The supportive seats ensure every passenger is kept comfortable, even on the longest drive.